The Xiaomi Mi Notebook Pro is the 3rd notebook from Xiaomi and the largest and heaviest at almost 2 kilos, but also the most powerful. Powered by the new 8th Gen Intel Core i5 8250U and Core i7 8550U. One of the first notebooks to receive the latest Intel chips. The new Kaby Lake R ultralow power processors have stepped up the core count from 2 to 4 cores. So 4 cores and 8 threads in total. And as a result, the performance when looking at multi-core scores on benchmarks such as Geekbench 4 have doubled. The Intel UHD graphics is essentially the same as the previous generation, just renamed. But it doesn’t really matter too much, as the laptop runs switchable graphics for anything that requires some more graphics grunt there’s a dedicated Nvidia MX150 GPU with 2GB of DDR5 RAM. This is the same GPU as the Mi Notebook Air 13 2017 revision. Sadly Xiaomi didn’t add something a little more powerful like an Nvidia 1050. So they missed an opportunity there and they also didn’t include Thunderbolt 3 support. 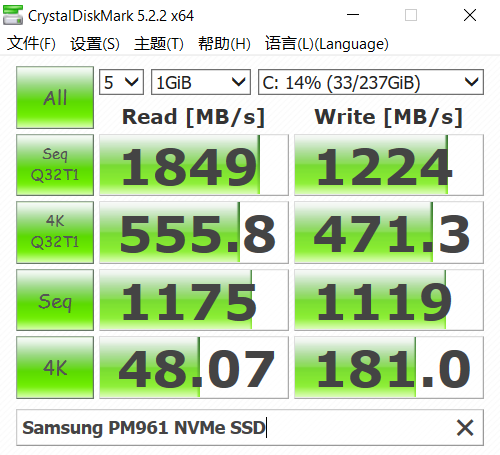 Update: Later bios versions shipping in new models fixes the SSD 2 lane issue, so it now runs at 4 lanes and maximum speeds of over 3000 MB/s reads. Also, check Notebookcheck.net’s detailed review of the Mi Notebook Pro that goes into a lot of depth. It’s still a 1080p display, IPS and at 15.6-inches, not exactly the sharpest by all means. And yes, looking closely you will see pixels. 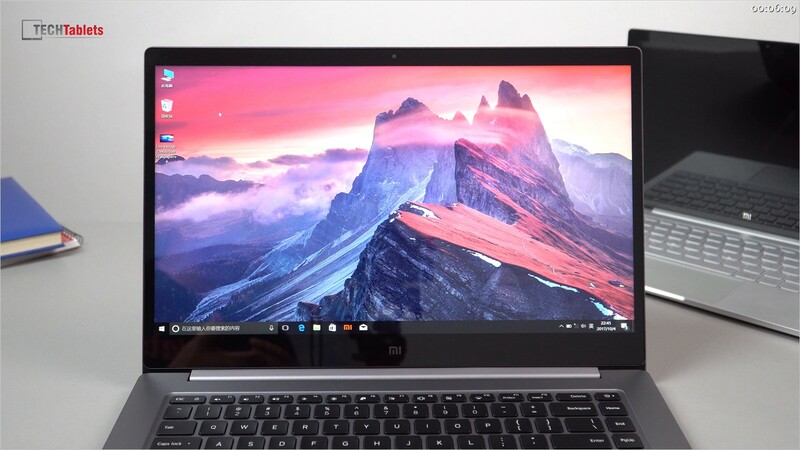 The screen is like the other Mi Notebook’s a 1080p IPS with a glossy glass covered screen. Brightness on this panel maxes out at 360 lux and has 88% RGB coverage out of the box before calibration. The bezels are slim on the sides, but up the top, there is still room for a web camera and dual array microphones of decent quality. The overall build of the Mi Notebook Pro shares the same traits as its smaller brethren, a thin full metal build, no logos on the lid and downward firing speakers. This time they went with Harman infinity speakers, while the downward firing location might not be the greatest, they sound great. Offer, mids, treble and even enough bass to better some gaming laptops with those mini-subs in them. Two downwards firing Harmon Infinity speakers do a decent job. The grill at the top is the air intake vents. 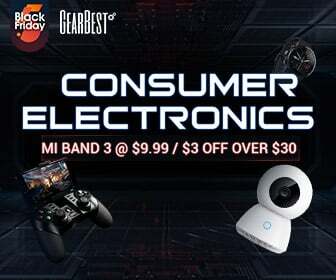 There are three main areas the Mi Notebook Pro has improved upon the design of the Mi Notebook Air 13, the keyboard, the touchpad and the cooling. I can confirm that the keyboard is a nice step up over the Mi Notebook Air 13’s, each key is spaced out more, better feedback, the keys aren’t 100% flat either they have a slight inward curvature with 1.3mm of travel. They are backlit with only two settings, one or off. The plastics used also feels much better and I prefer the black keys over the silver ones which due to the white backlight are harder to see. Not the case now. The touchpad is big, not MacBook Pro huge but really great to use with Windows precision drivers, great accuracy and full Windows 10 gesture support of course. 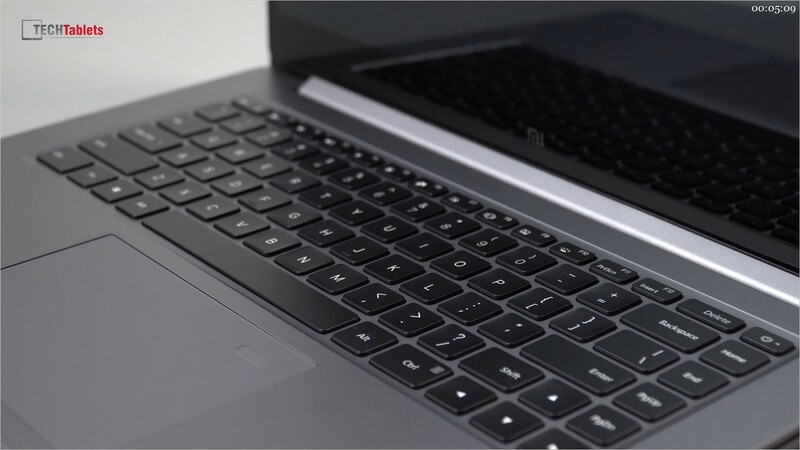 Within the touchpad there is also an Elan fingerprint reader, it works well and unlocks the notebook in an instant. 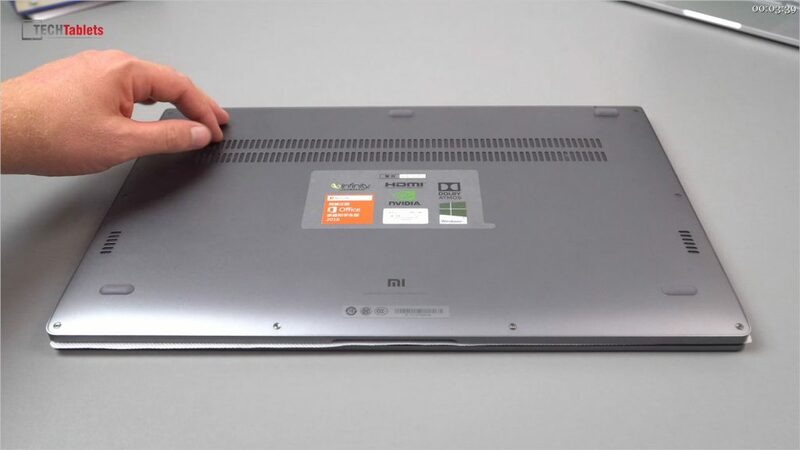 Xiaomi this time opted for two equal sized fans and a much larger cooling heat transfer pipe in the Mi Notebook Pro. As a result, thermals internally aren’t ever an issue, with maximum temps of around 81 degrees C on the CPU and under 70 degrees C on the GPU. 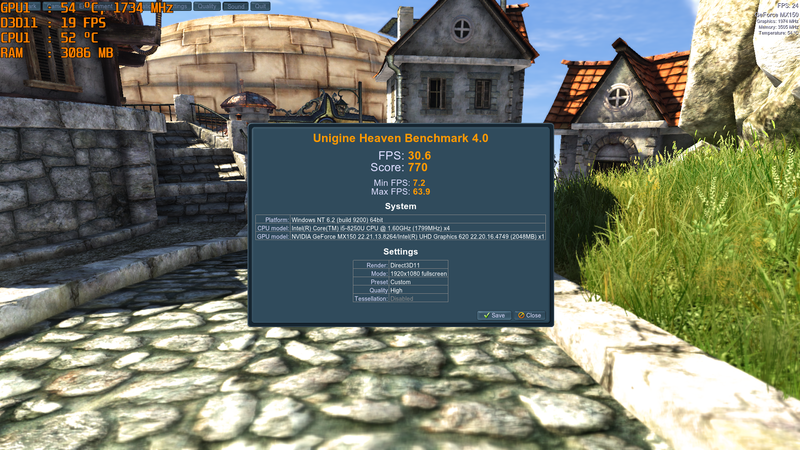 This was with an overclock applied to the GPU of +220 to the core and + 1000Mhz to the RAM. And the CPU running a 40W TDP, up from 15W. So with the stock values, temps are great. Wondering why I’ve applied a higher than stock power limit? 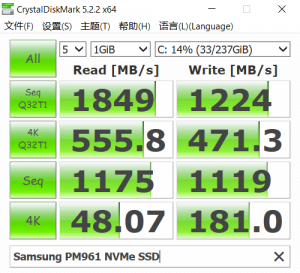 At 30W and with an undervolt of 0.100mv using Intel’s XTU you can easily get the Mi Notebook Pro’s i5 8250U to perform as fast if not faster than a Core i7 7700HQ, a CPU with 45W typically found in most gaming laptops. An impressive feat for a thin ultrabook like this. 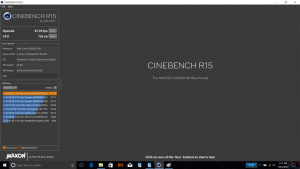 More info on that here, Mi Notebook Pro TDP tweak and Nvidia MX150 overclocking. And if you’re wondering if it can game? Yes, it can, most titles at 1080p with low settings. 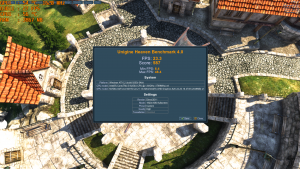 Older titles max settings and 1080p is not an issue. Just watch the video below to see how it runs some popular titles. 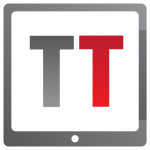 Screen brightness, black levels and contrast at certain brightness levels. 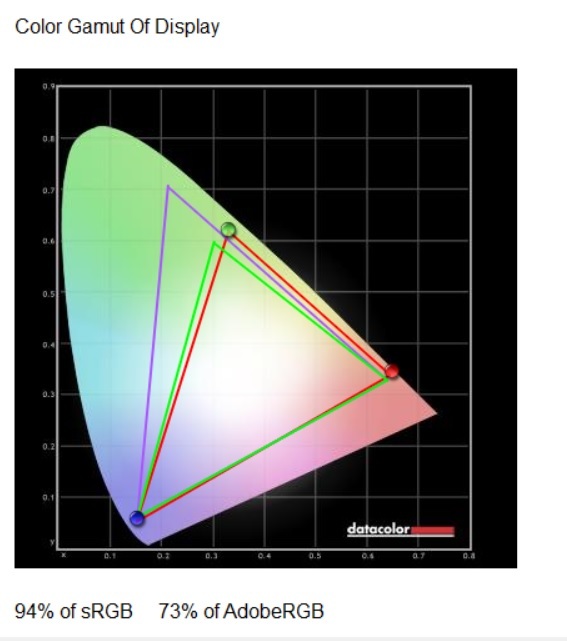 Xiaomi Mi Notebook Pro adobe RGB and sRGB coverage. 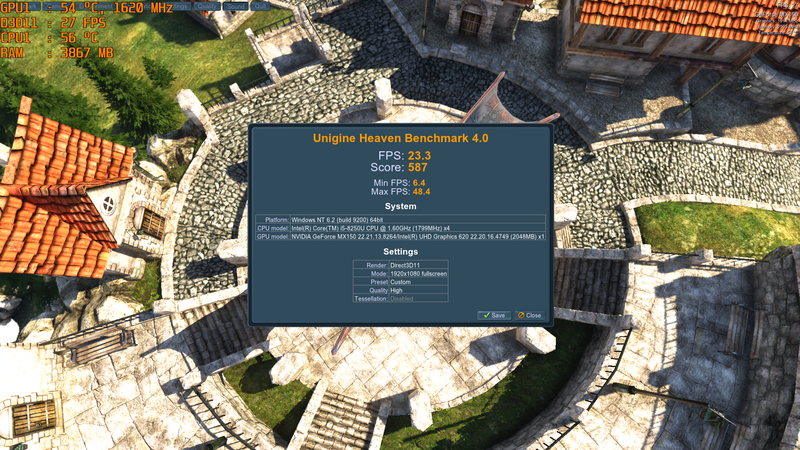 Performance from the i5 8250U version I have is very good. More so of course when you tweak up that TPU here is some of the benchmarks from the Mi Notebook Pro during my testing. Overall, the Mi Notebook Pro is a great 15.6″ ultrabook that’s portable despite not being the lightest it packs some great power, 8th gen CPU’s and dedicated Nvidia graphics. And that 60wh battery is good for up to 10 hours of surfing the internet. It’s not perfect there are some minor complaints like the SD card reader is slow and cards stick out. Surface temps just above the keyboard and on the underside also get up to a hot 45 degrees C. And the HDMI port isn’t an HDMI 2.0 spec one. 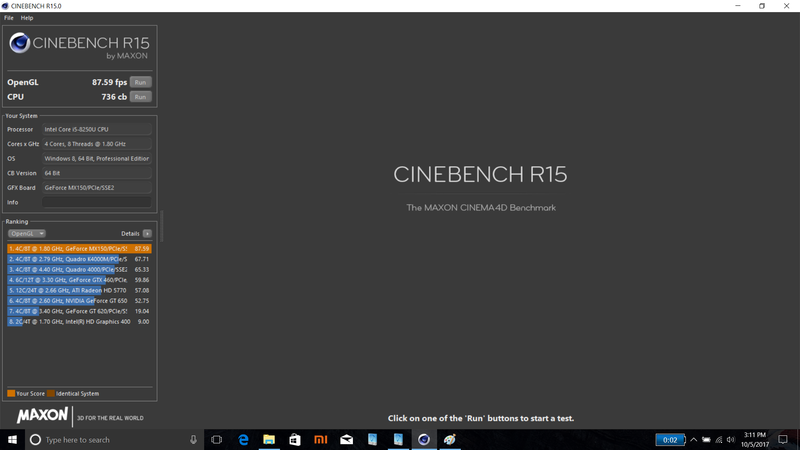 So no 60hz 4k output, however the type-c port can output 4k60hz. Hi, I was wondering which method of dealing with windows you prefer. My Notebook Pro should come in the mail sometime soon. I already have a Windows 10 Pro product key, I was wondering if I should either do a clean install of Windows, or if I should just download the Windows Pro package on the laptop and switch the language to English. My only concern about doing a clean install of Windows is finding new and updated drivers for this laptop. I know that you have drivers provided here, but are they up to date? I ordered the i7 16GB Notebook Pro. I find the best method is to upgrade to Windows 10 Pro and then install English pack. This way you get the stock driver config, the sound drivers and most importantly the recovery still intake and working. Hi, Fan noise in Chrome is fine here. 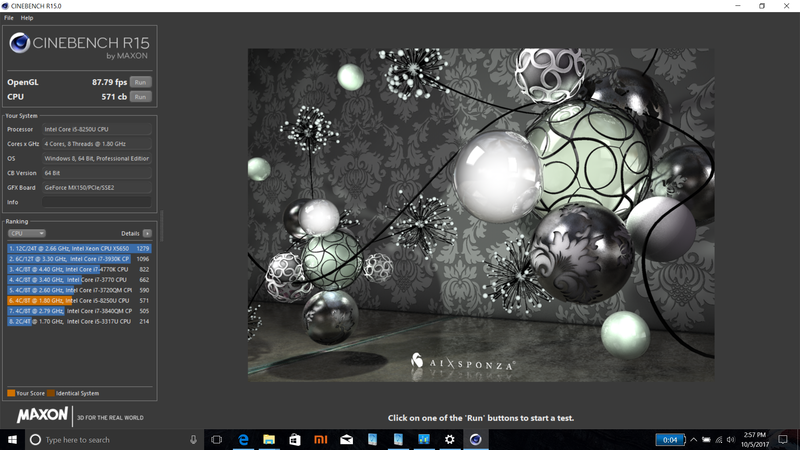 Are you running on the Intel GPU right and not the Nvidia MX150? If that is running then yes the fans will be louder. Check the Nidiva settings and maybe force the GPU to the Intel one when using Chrome. That should solve it. Or globally switch and force it to use the Intel GPU. Thank you for your response. 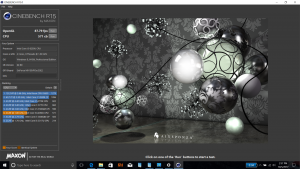 I tried to set Global Settings manually on integrated graphics but no change. Fans are still running even in zero stroke and they are louder when I run an application even when the laptop is completely cold. Often they still run when i turn off or sleep computer. And sorry for my English i can’t speak English very well. so I am currently considering buying the i5 version, but I got a few questions before I buy. so is there possible to upgrade the ram on this device inform of adding another stick or swapping the existing whit a bigger one. if it is not possible what can I do if the ram suddenly stops working? and because you got it from gear best what warranty do they have? Hi, you can’t upgrade RAM on this one. If you need more, go for the 16GB model. GB have their own warranty services, you’ll have to check on their website for more info on that. Do you know at all if the 8 GB configuration is dual-channel RAM too? That’s one of the big things that was holding me back from the Mi Air, but all I can find on notebookcheck is that the 16-gig config is dual-channel. What about the 8?